Innovative refrigeration to suit your lifestyle, business and space. Your one-stop shop for quality, reliability and performance, including the legendary ‘Corner Fridge’ from the Corner Fridge Company. For the ultimate in refrigeration products, put your trust in the Corner Fridge Company to advise and supply the ultimate in refrigeration products for all your needs, from food and flowers to cold rooms and wine cellars. Size and location can be ‘make or break’ factors when searching for a cold-storage solution, along with hygiene considerations, ease of use, maintenance and flexible installation. This is where the friendly team at the Corner Fridge Company can help. 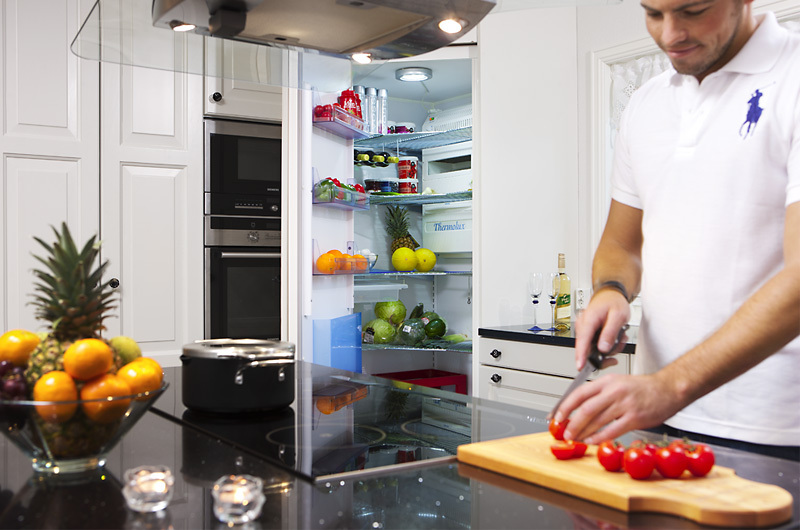 For domestic situations, the Corner Fridge and our custom-built Cold Rooms can be fully integrated with your kitchen design. When it comes to commercial kitchens and wine cellars, we can help you design your cold storage space to ensure you have the most effective refrigeration solution possible. The Corner Fridge is our flagship product, effectively making use of an otherwise awkward space, needing a floor space area of just 100cm x 100cm. 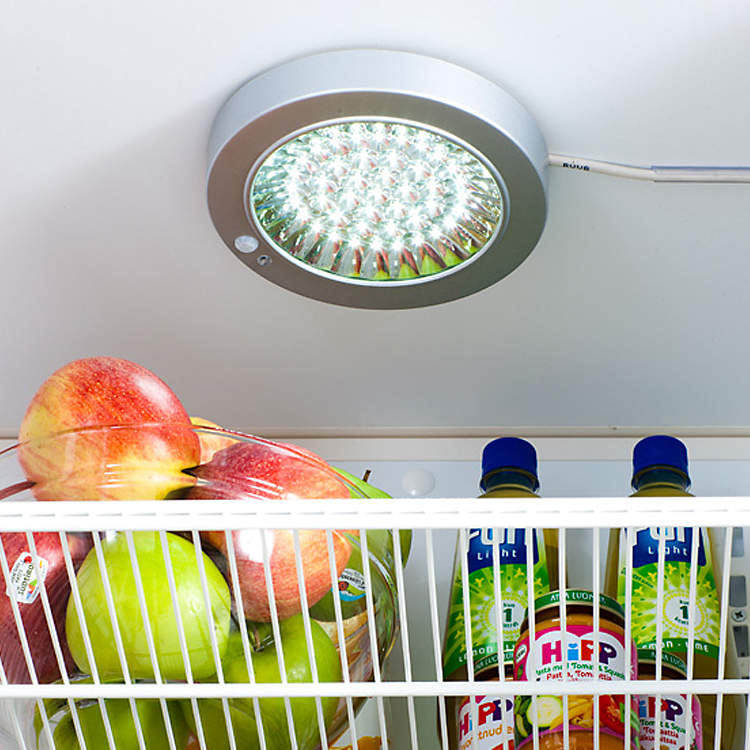 The specially designed air-flow refrigeration unit inside the fridge means dry ingredients, flowers and fruit can be stored in the perfect ‘cool dry place’ so everything stays fresh for longer. Quite simply, the Corner Fridge provides an incredibly spacious storage area to suit all types of food, drink and perishables. The ‘easy to view’ and ‘easy to reach’ design makes every day food and drink handling so much easier. One shelf in the Corner Fridge can store around 20 regular sized loaves of bread, compared to the regular fridge shelf which might only have room for 5, or in other words, total fridge capacity is 1300 litres. Having a Corner Fridge in your kitchen gives you all the benefits of a ‘high tech’ pantry, to suit your lifestyle perfectly. 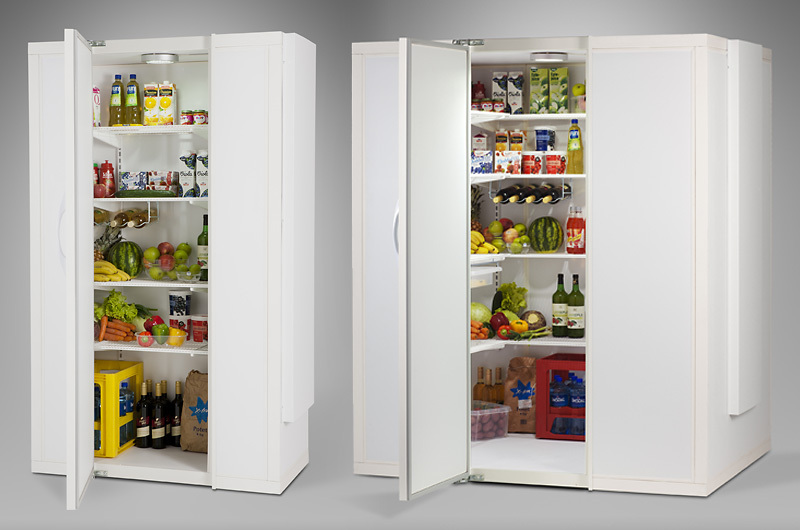 Corner Fridge Cold Rooms provide a quality and convenient solution for an assortment of cold storage requirements. Whether you’re looking for a freestanding unit, one that integrates with your kitchen, or something completely bespoke to suit the space and design of your property, the Corner Fridge Cold Rooms can be designed and tailor made to suit your needs exactly. AVINTAGE promise the ultimate tasting experience by bringing together elegant design and leading-edge technology. 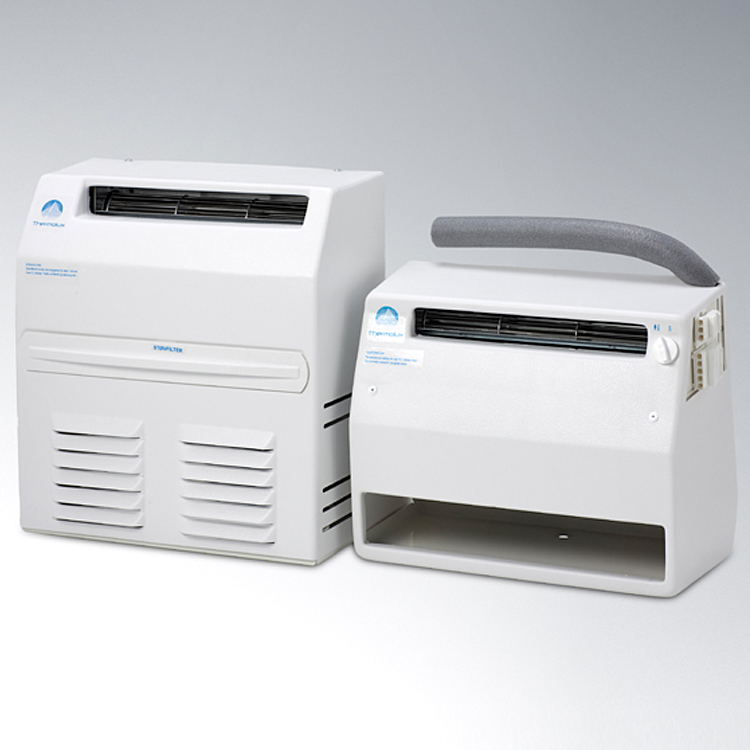 The AVINTAGE range offers choice of over 25 models, with various capacities from 8 to 294 bottles, for a range of purposes including ageing, multi-purpose and service. 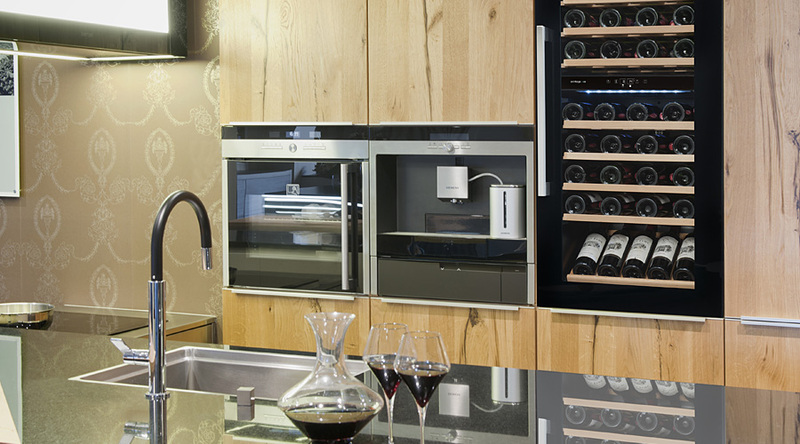 Call us now to find out more about your ideal wine cabinet solution. 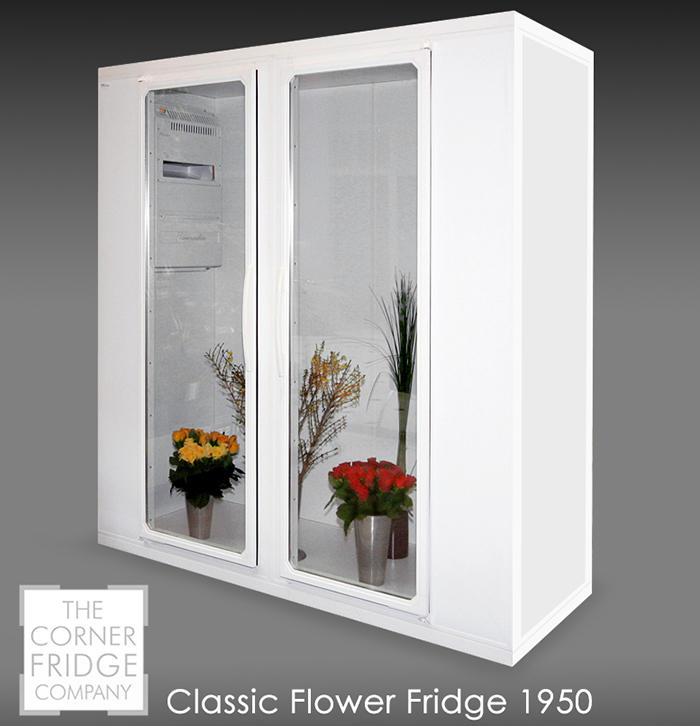 The range from the Corner Fridge Company is continually growing so take a look at what we now have to offer. If you require assistance, please do not hesitate to contact us on 01302 759308. Our phone lines are open from 8am – 10pm (Mon Fri) and 9am – 5pm (Sat – Sun).